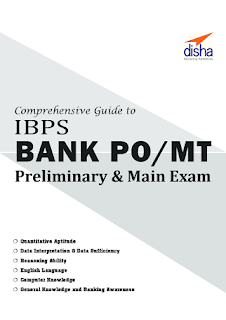 The thoroughly revised and updated fifth edition of "Comprehensive Guide to IBPS-CWE Bank PO Exam" has been designed specially for the CWE Bank PO stage 1 and 2 of the exam. 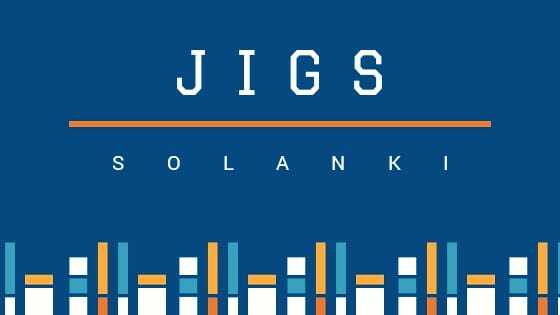 The book is based on the pattern of the latest examination as conducted by the IBPS. 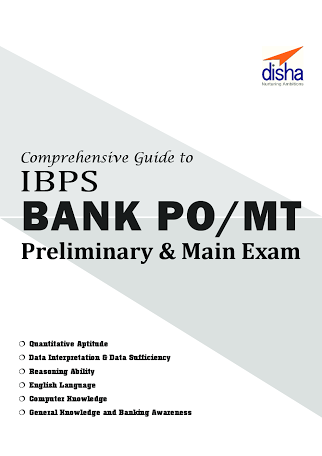 The book covers all the sections of the Preliminary and Main PO exam - English Language, Quantitative Aptitude, Reasoning Ability, Computer Aptitude and Banking Knowledge and General Awareness. The book provides well illustrated theory with exhaustive fully solved examples for learning. This is followed with an exhaustive collection of solved questions in the form of Exercise. The book incorporates fully solved 2012, 2013 and 2014, 2015 IBPS question papers with solutions of Descriptive Test. Critical Reasoning has been added to the book as per the current requirements of all the Banking exams. The section on General and Banking Awareness has been divided into 4 chapters - Conceptual Banking; Current Banking; General Awareness and Current Affairs. The Current Affairs section has been updated with the latest questions so as to provide an updated book to the aspirants.